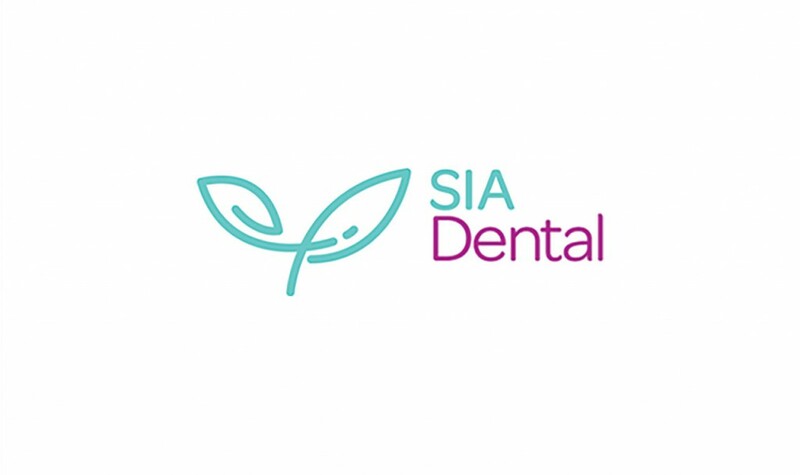 SIA Dental had a website which was never completed. Their web develop had abandoned them halfway through the project and the site no longer indicated their multiple locations and service offering. 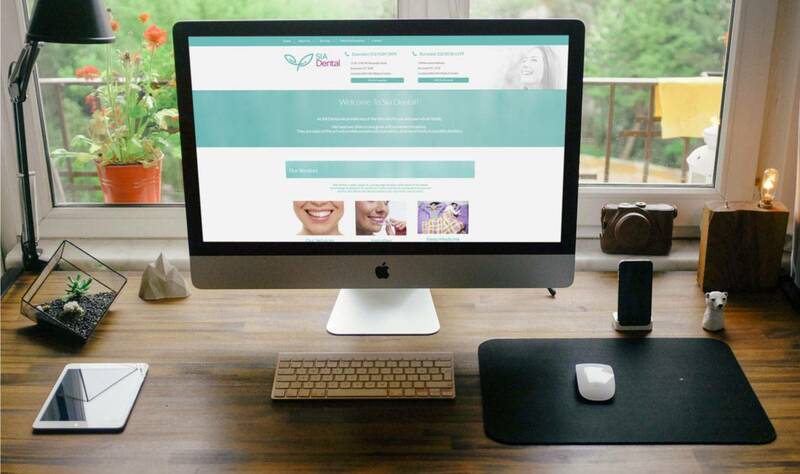 As a part of a push to get more clients they had me complete their content and finalise their website design. The old website was on a poorly coded theme and in the end it was simpler for me to completely redesign their website on my own theme and WordPress platform. Keeping various design elements in mind, I fleshed out the remainder of their website - paying more attention to CTA's and distinguishing between the two clinics as a core part of their offering. This website is still ongoing. WordPress, Page Builder Plugin Beaver Builder, Illustrator, Custom HTML, Custom CSS, Basic SEO practices, UX/UI Strategy for multiple clinics.